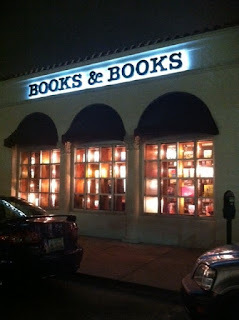 Books & Books in Coral Gables (Miami), Florida, is having some wonderful book signings this month. 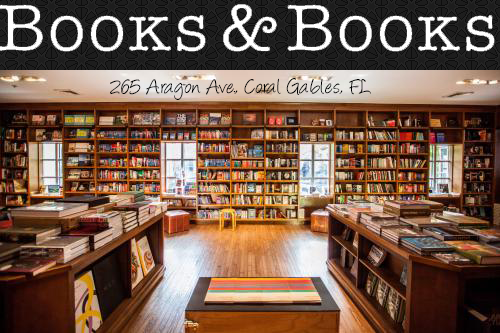 On September 25th Melissa de la Cruz along with Michael Johnston will be promoting their new book, Frozen, which by the way is AWESOME, keep posted for our review. 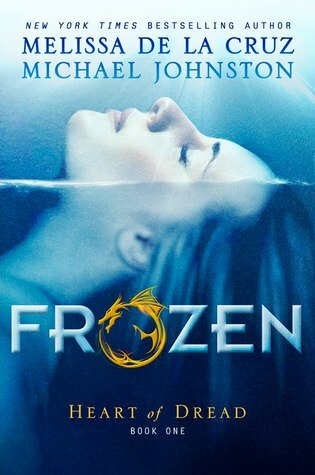 If you want a copy of Frozen signed, I have included on the bottom of this post a link to Books & Books (under small picture of Frozen). If you plan on ordering a copy, just leave me a comment, so I can keep track. We are really excited about seeing Melissa and Michael and if you can’t make it there, don’t worry, we will be tweeting and taking lots of picture and posting them on Twitter. 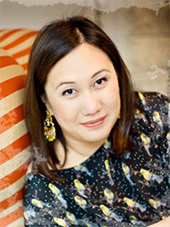 Melissa de la Cruz is the New York Times, USA Today, Wall Street Journal, Los Angeles Times and Publisher's Weekly internationally best­selling author of many critically acclaimed novels. Her Blue Bloods series has sold over three million copies and the Witches of East End series is now an hour-long television drama on the Lifetime network. 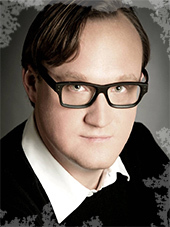 Michael Johnston is Melissa’s husband and heretofore “silent partner.” He is co-creator of the Blue Bloods and Witches of East End series, and co-author of the Wolf Pact series. Melissa and Michael live with their daughter in Los Angeles and Palm Springs, California. What if I've already pre-ordered the book but through Barnes N Noble, can I still get it signed or personalized?